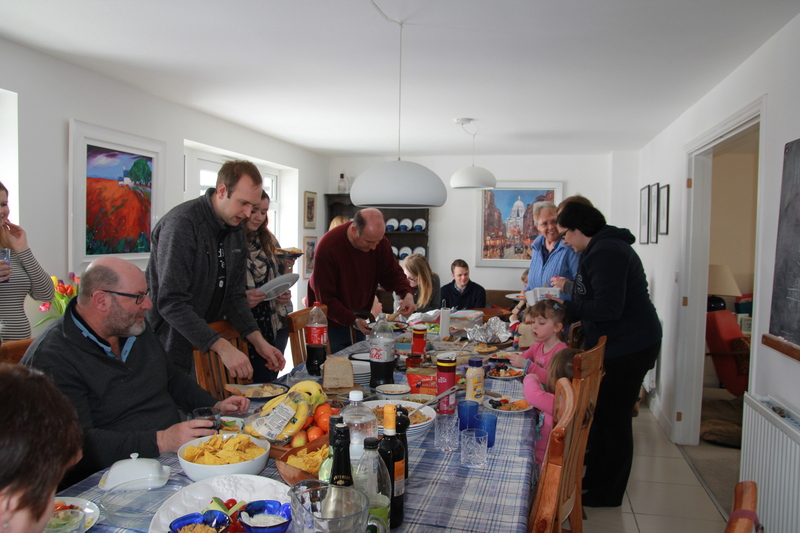 At Great Western Park Church we are a growing community of believers, drawn from the newest housing estate in Didcot and the surrounding areas. God has called us together to encourage each other to grow in faith, knowledge, and service, and to play a vital part in the development of our neighbourhood. We want to share God’s love for all the people who live here. We witness to the fact that we can know God as our Father, through His Son Jesus Christ, by the power of the Holy Spirit. We are brand new; we have been meeting weekly together since 2017. Local Church of England parishes and churches in Didcot have supported us from our beginnings, and we are sponsored by All Saints’ Church, Didcot, and are part of the Church of England in the Diocese of Oxford. We meet together at 11am on a Sunday in the UTC College Café. If you join us on a Sunday morning you will find us relaxed and informal. There are no pews here, just a welcoming atmosphere with drinks and refreshments available throughout the service. Every month we have a meal together after the service, growing into the community we want to be by getting to know each other and sharing our lives. 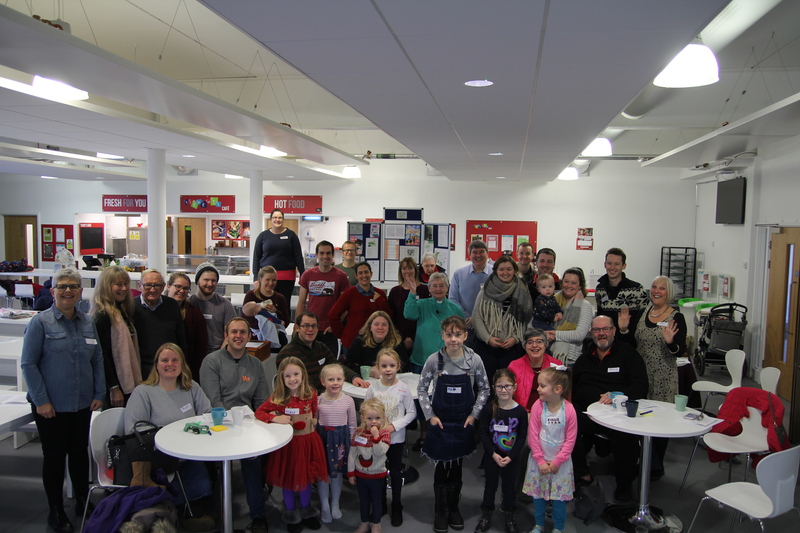 We are family-friendly: a creche runs alongside our Sunday morning service, there is a Sunday school provided for children, and there are plenty of activities on offer to keep little ones occupied at all times. We are committed to learning from the Bible, and we are a reflective community, inviting everyone to join us to consider the bigger questions of life in this small corner of Oxfordshire.